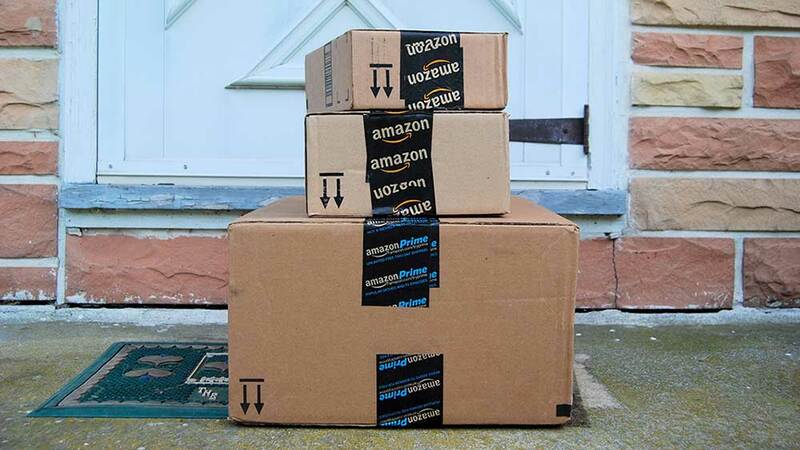 Amazon (AMZN) on Tuesday said it will start its fourth annual “Amazon Prime Day” on July 16 — an online event that the company says last year was the busiest shopping day in its history. From 3 p.m. ET July 16 until 3 a.m. ET July 18, the company is expected to rake in a slew of lucrative Amazon Prime memberships as it offers bargains on its already discounted prices. Amazon extended the length of time for the event to 36 hours, up from 30 last year. In 2017, revenue from Amazon Prime Day rose 60% from the previous year, the e-commerce giant said. Amazon called last year’s event its biggest day ever, though the company does not release revenue figures. The company said it collected “tens of millions” in new Prime memberships. Amazon users flock to the event for price markdowns. The event will take place on Amazon’s website in 17 countries, Amazon announced. The online sales event is exclusively for members of the company’s Amazon Prime loyalty program, where users pay $99 a year and receive free shipping, access to its video and music library, and many other perks. Customers can also sign up for a free 30-day trial. Amazon said it will “double the deals on Amazon devices” this year, such as Alexa-enabled products like Echo, Fire TV and Fire tablets, in addition to new categories from home security to Echo devices with screens. The most popular purchase last year was the Echo Dot. That’s the low-end model of the Amazon Echo line of smart speakers. Amazon Prime Day deals will also be available at the company’s Whole Foods Market stores. In April, Amazon Chief Executive Jeff Bezos in his annual letter to shareholders revealed, for the first time the number of Amazon Prime subscribers, saying it exceeded 100 million. Shares of Amazon closed at 1,693.96, down 1.16% on the stock market today. Amazon stock is up 80% over the past 12 months.